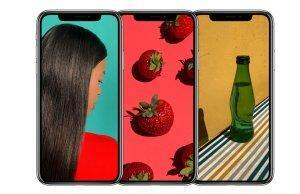 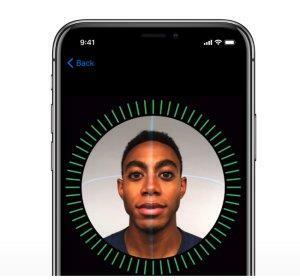 Meet the iPhone X – the device that’s so smart that it responds to a tap, your voice, and even a glance. 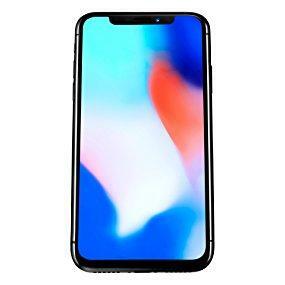 Elegantly designed with a large 14.73 cm (5.8) Super Retina screen and a durable front-and-back glass, this smartphone is designed to impress. 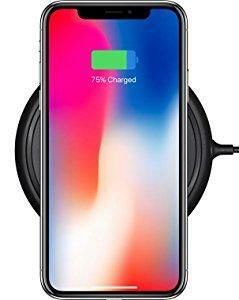 What’s more, you can charge this iPhone wirelessly. 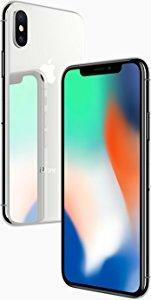 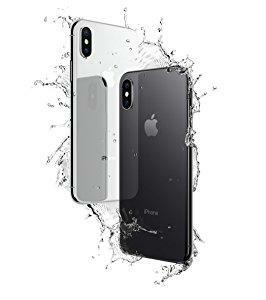 Apple iPhone X will be available in two colours (space grey and silver).